If you’re like me, you’ve probably noticed an increase in your homeowners insurance premiums. While it doesn’t make it any easier, it’s important for you to know that you’re not alone. Most homeowners insurance companies across the nation are increasing the price they charge to protect your home and its contents. Why are companies increasing rates? In a word: weather. 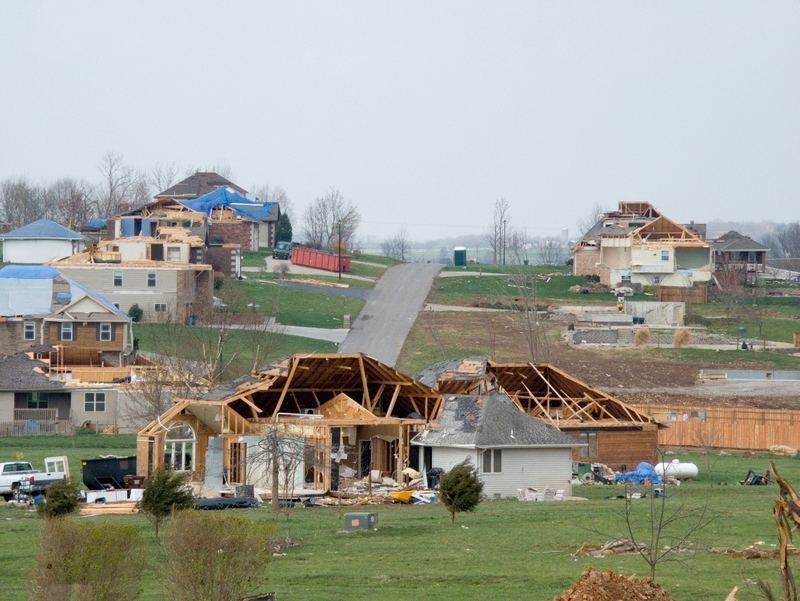 Just in the period between April and June of this year, catastrophic weather events caused $15 billion in property damage across the nation, making the second quarter of 2011 the most-expensive second quarter on record for catastrophe-related weather losses. During the first half of 2011, wind and hail caused over 20,000 National Weather Service severe weather reports. Ice and snow pounded many areas of the country in late winter. The 2011 Groundhog Day blizzard affected a huge chunk of the nation from the Gulf states to the Great Lakes region and continued all the way up the East Coast into the Northeast. Severe tornado outbreaks in the spring of this year affected many areas of the country, notably in Joplin, Missouri, and Tuscaloosa, Alabama. Wildfires in Arizona, New Mexico, and Texas, fueled by drought conditions, destroyed thousands of homes during the year. Hurricane Irene, which formed in August in the tropics, made landfall in North Carolina, Connecticut, New Jersey, and New York and caused record losses. Earthquakes in various places have occurred in areas not normally thought of as earthquake-prone, most recently in Oklahoma and Virginia. Catastrophic weather events drive up the demand for labor and materials, which in turn increases reconstruction and repair costs. So while market value (the price your home is worth on the market) in many areas of the country is declining, the replacement cost (the amount you need to insure your home to be fully protected) continues to rise. Bundling your auto policy with your home policy to save money. Credits you may be eligible for such as fire, smoke, or burglar alarm credits. If you have any other tips about how to lower your homeowners premium, please share them here! HI there. I don’t believe we are experiencing any trouble with our web host. Maybe try closing your web browser and re-opening?